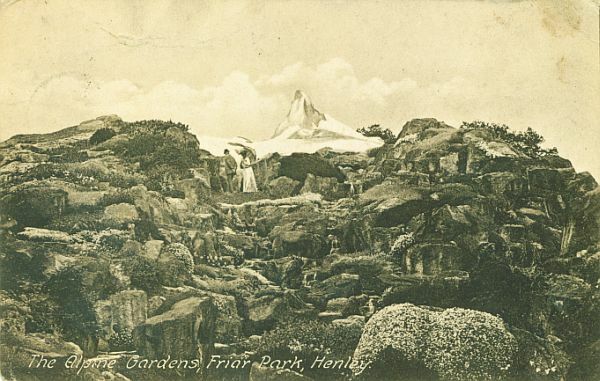 Garden History Matters: Is it ‘Rock Garden’, ‘Rockery’ or ‘Alpine Garden’? Is it ‘Rock Garden’, ‘Rockery’ or ‘Alpine Garden’? 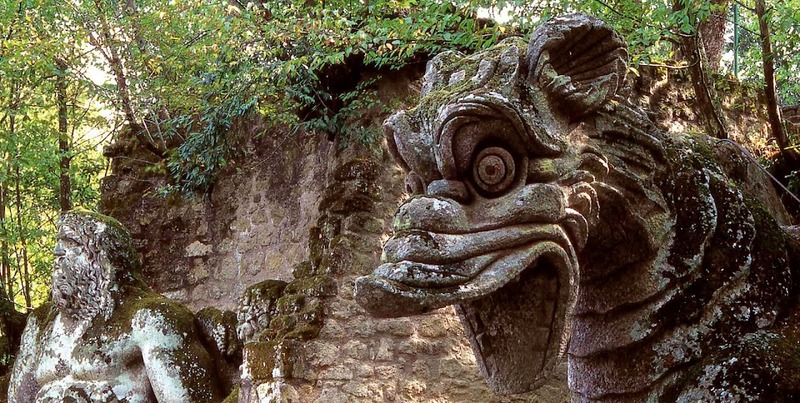 The origins of rock used ornamentally in gardens can be traced back to China. 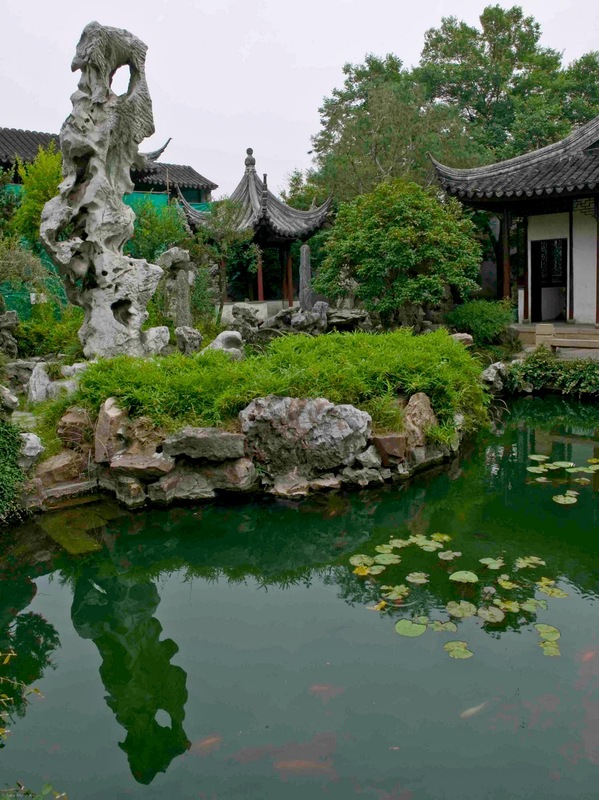 Inspirations for Chinese gardens of were the the natural landscape, Taoist and Buddhist love of nature, the mythological Immortals who dwelt amongst the peaks of the mythical Mount Kunlun in the far west, and the Isles of the Blessed in the eastern sea. Penglai - one of the Islands of the Immortals. As early as the 2nd century BC, Emperor Han Wudi (Liu Che, 141-86 BC) attempted to entice them to come to him. 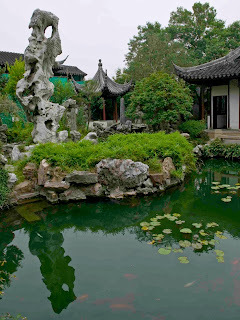 At the Jianzhang Palace (which was built in the Shanglin Garden 5 km north of today's downtown Xi'an) was built a garden - a lake in which stood rock constructions imitating the four island peaks of the Immortals. The Cloud Capped Peak in the Liu Yuan garden, Suzhou. During the Song Dynasty (960-1279), Emperor Huizong (author of the famous Treatise on Tea) developed such a love of picturesque limestone rocks from lake Taihu, that trade was seriously interrupted when by royal decree the canals were closed in order that barges could transporting huge monoliths. Such excess eventually led to his downfall. The most famous of all kare niwa - Ryoan-ji, Kyoto. 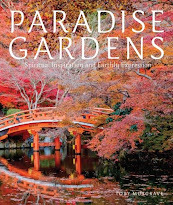 Taoist and Buddhist influences travelled to Japan where they fused with the indigenous belief of Shinto. Rock in the garden remained a key design element during the Heian period (795-1195) with its symmetrical Shinden architecture and Pure Lands gardens (a rare survivor is Bodoyo-in near Kyoto) and the subsequent Kamakura period (1185-1392) when asymmetrical Shoin architecture was complemented by the Zen inspired kare niwa or dry gardens. In Britain, rock as an ornament in the garden did not become fashionable until the late 18th century by which time there were two schools of thought on rock arrangement. The 'naturalists' made rock features that imitated nature. 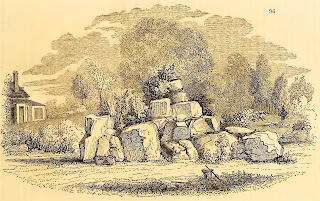 Humphry Repton, for example, created rugged rock features at Welbeck Abbey, Nottinghamshire from 1789. 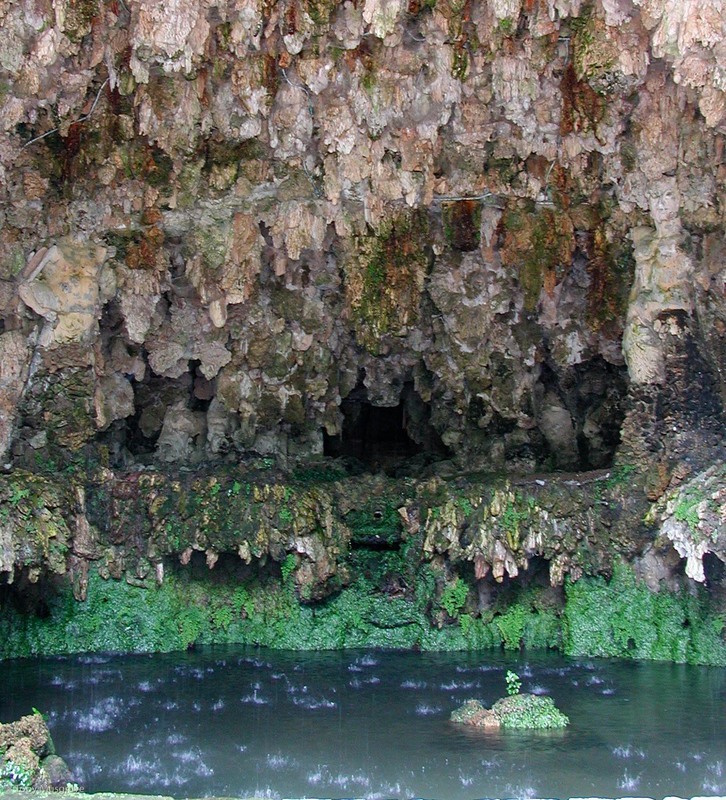 Contrastingly, the 'artists' saw rocks as ornaments and created artificial constructions to display agglomerations of rocks, geological specimens, fossils and shells, an approach that owed much to the baroque and rococo use of rock in fanciful creations such as grottoes. The grotto at Villa Farnese, Italy - an inspiration for later British examples. 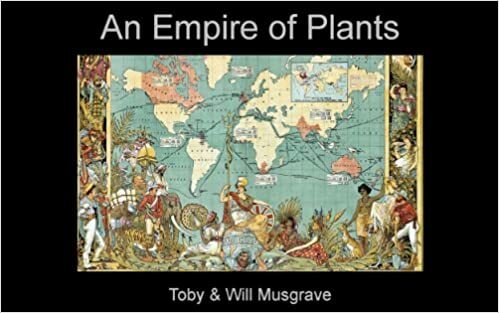 At the same time there was an increasing interest in growing plants we now call alpines. 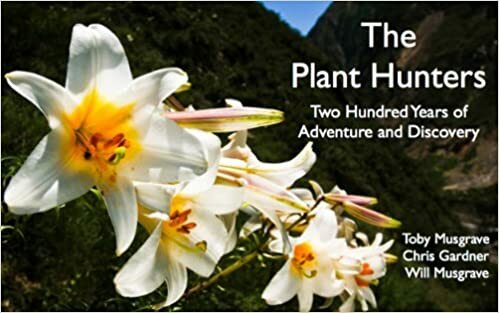 These tricksy specimens were often grown in pots and plunged into gaps amongst the rocks. 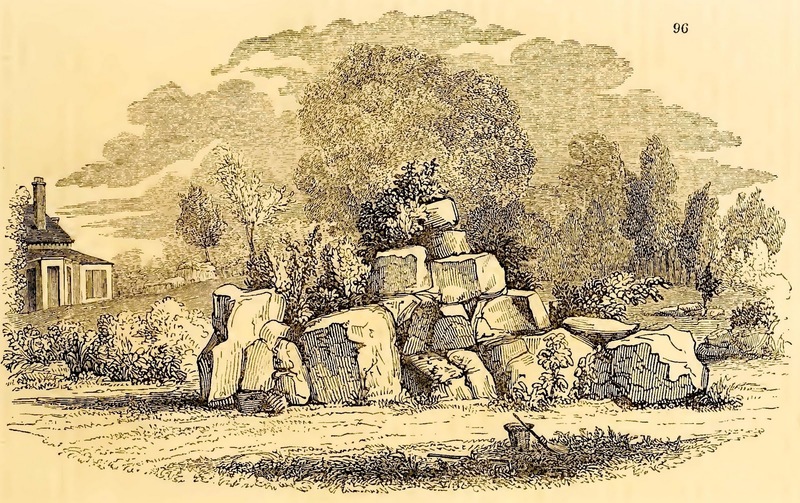 An early example of a rock garden as a setting for plants was Marianne's Garden at Hafod in Wales, designed and planted by Dr James Anderson from 1795-96. The 2007 archeological evaluation makes for interesting reading. juxtaposed with a very unnatural feature such as a bedding display or hothouse. And the scale model was real natural scenery in miniature. For example, in the 1820s Lady Broughton of Hoole House, Cheshire, placed at end of the lawn placed a mini-Savoie and the valley of Chamonix. Later in the century Sir Frank Crisp made a mini-Matterhorn at Friar Park, Berkshire - the former home of the Beatle, George Harrison.